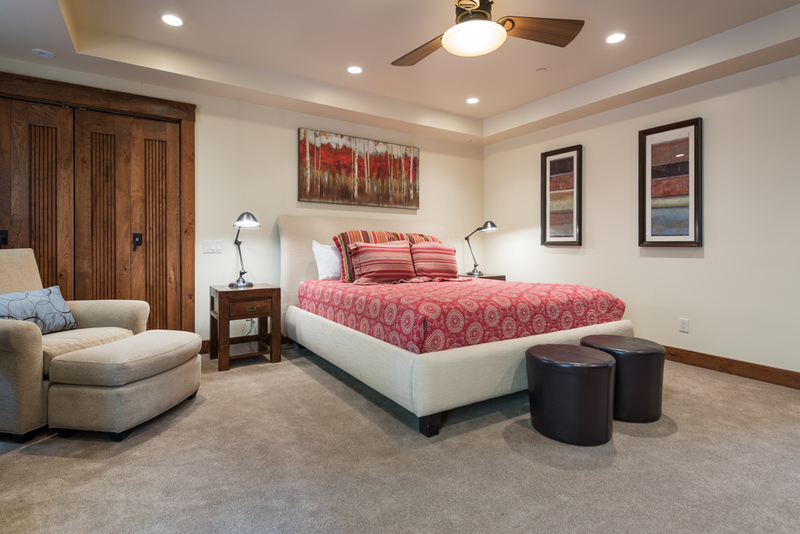 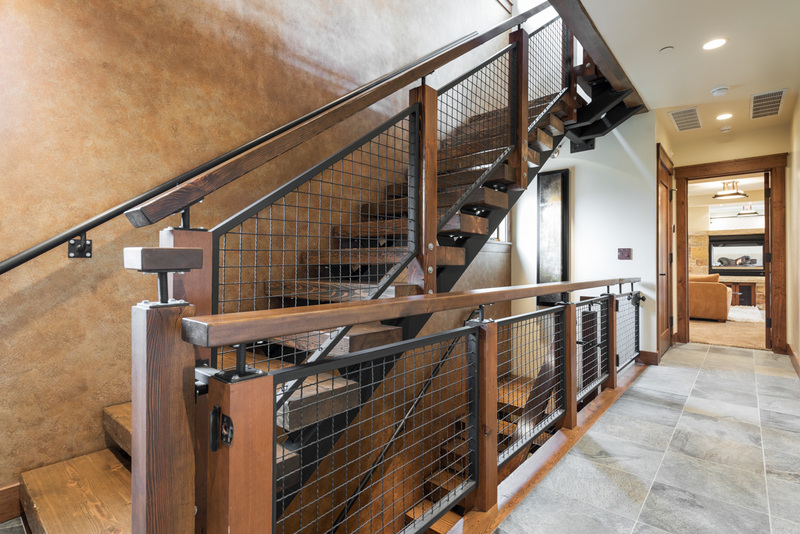 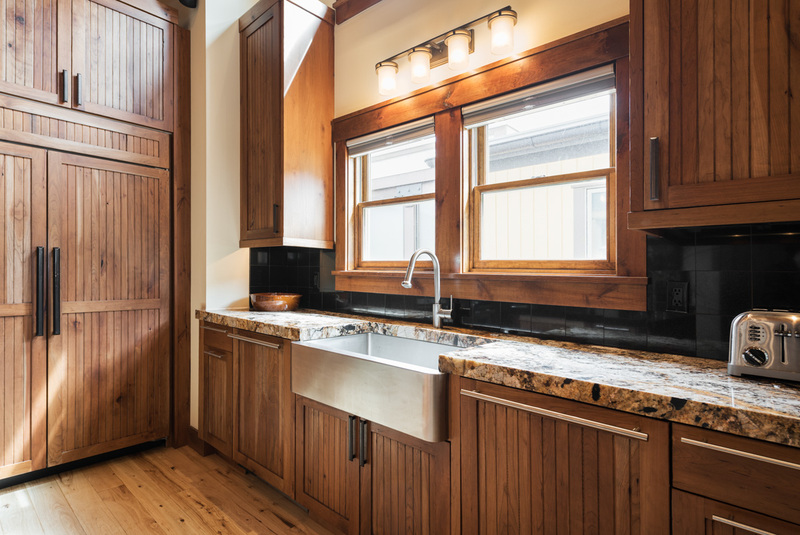 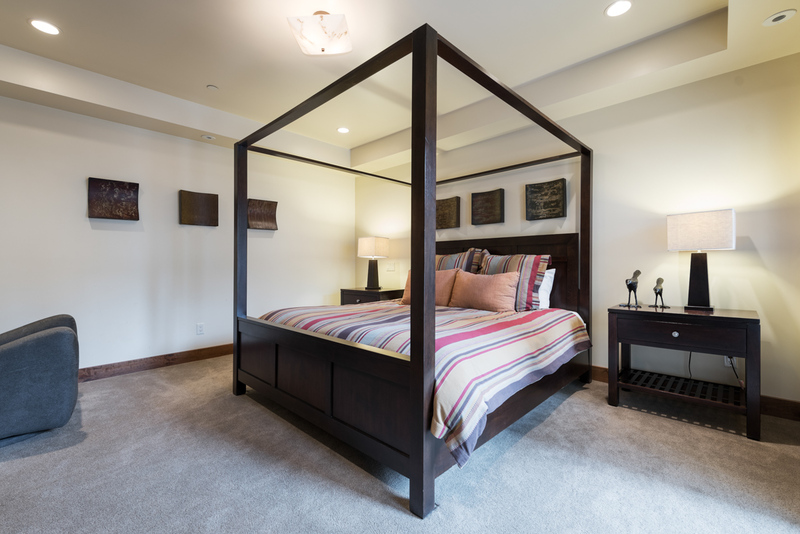 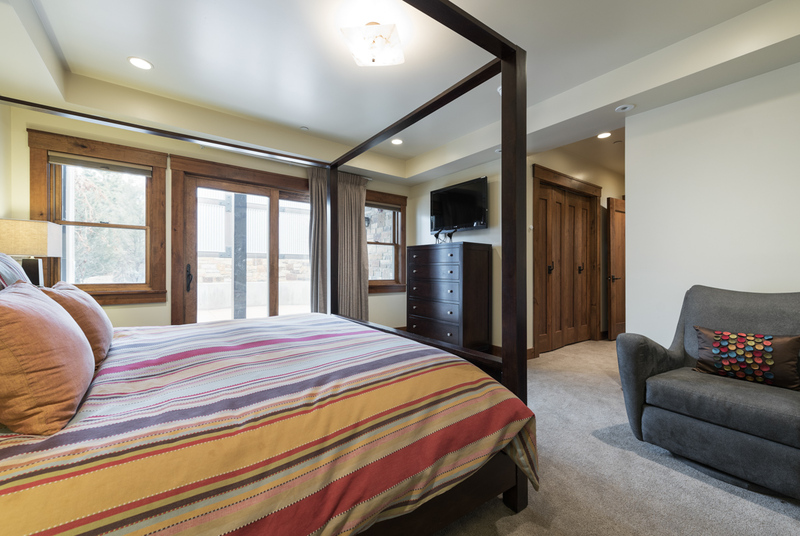 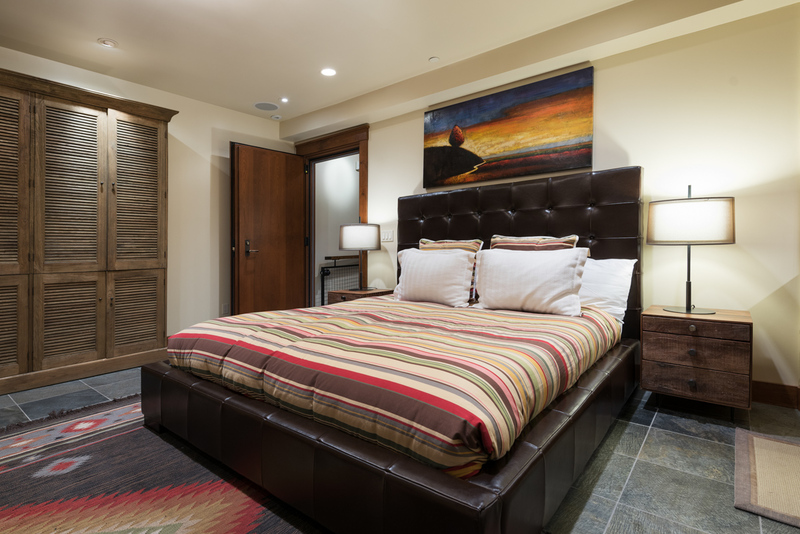 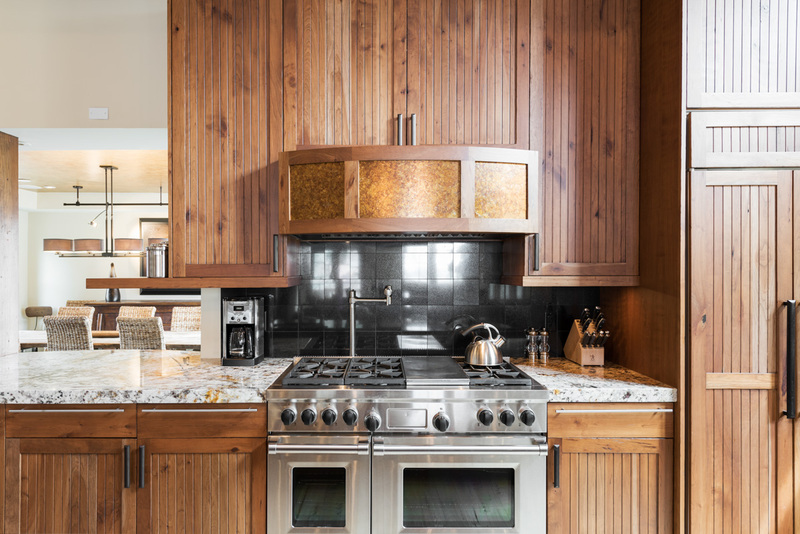 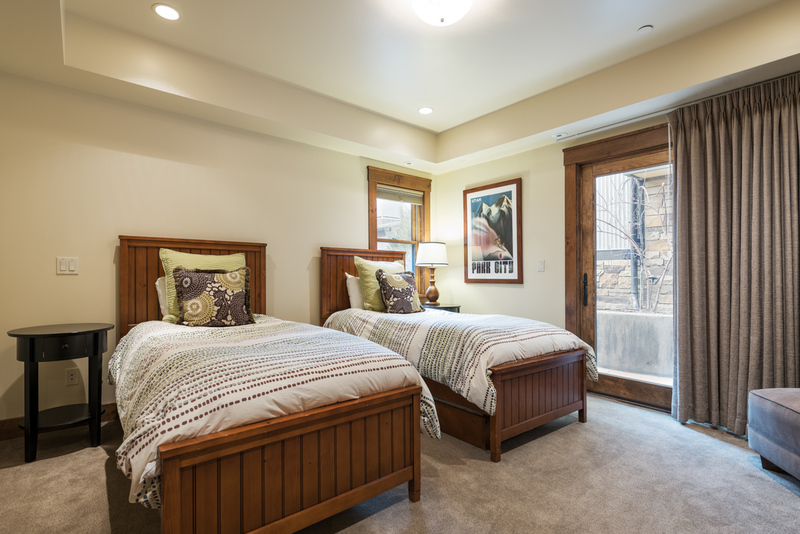 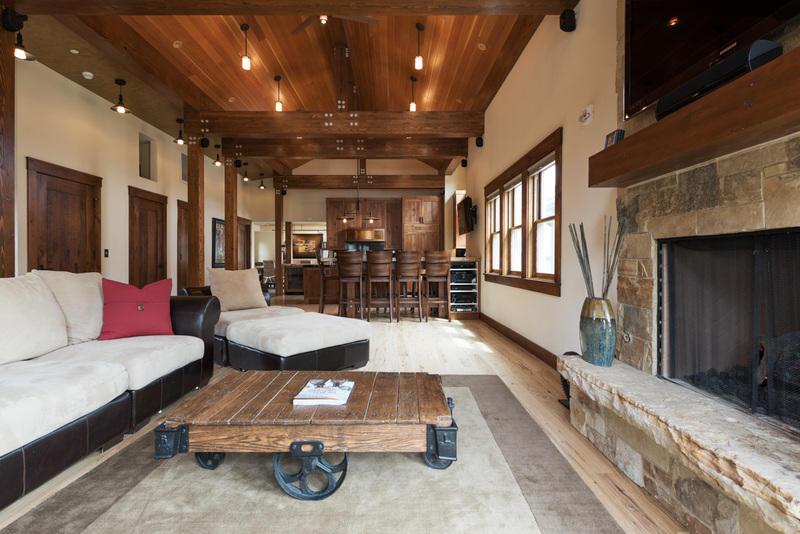 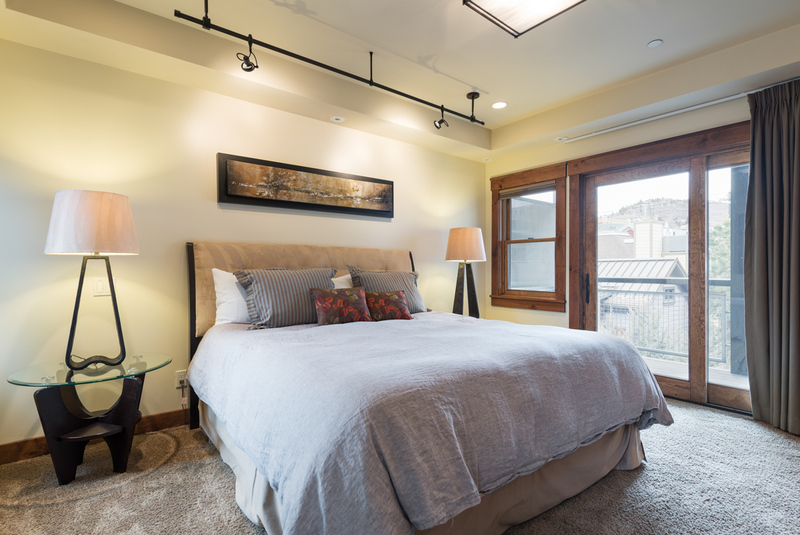 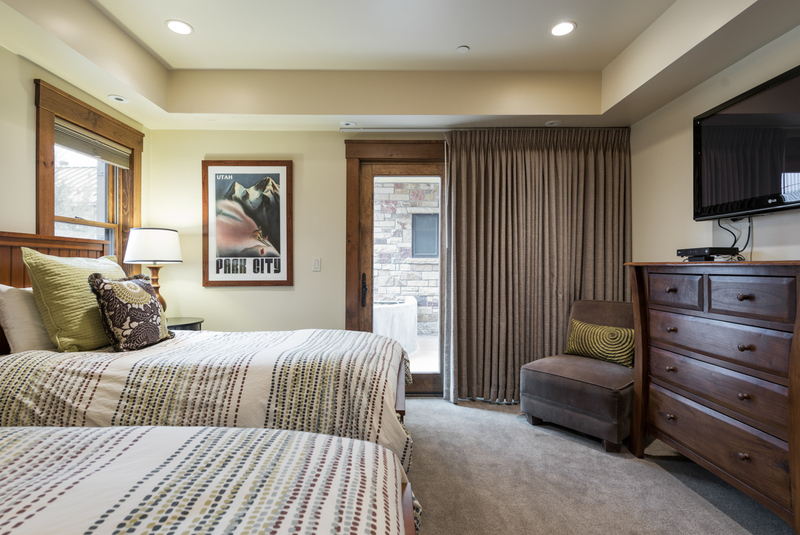 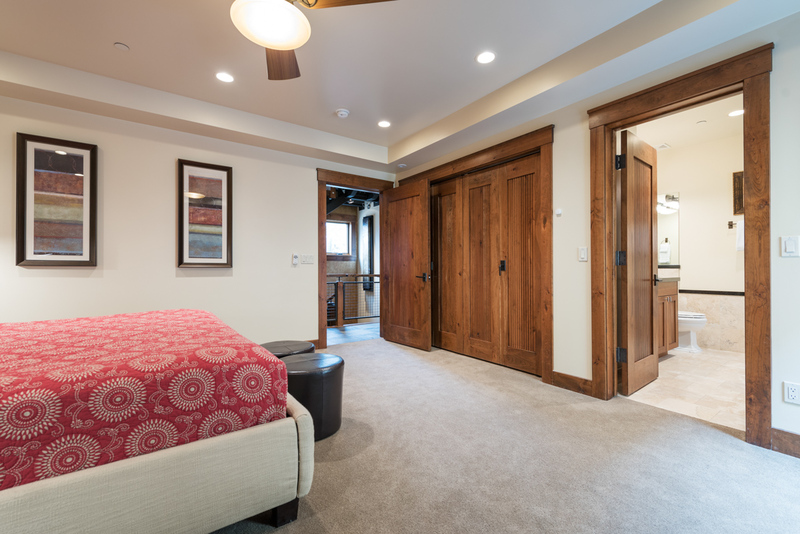 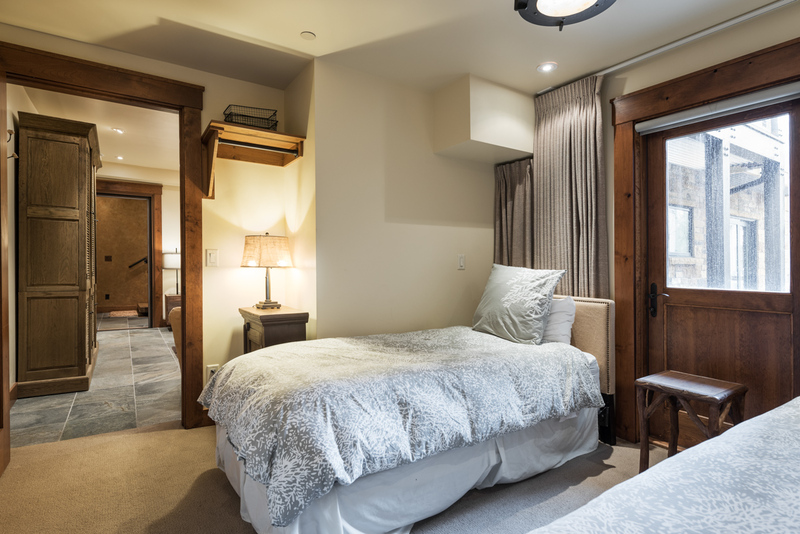 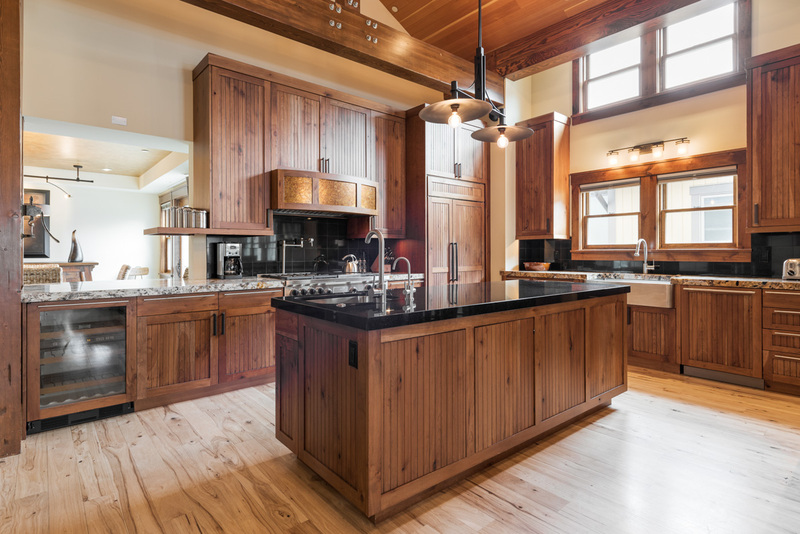 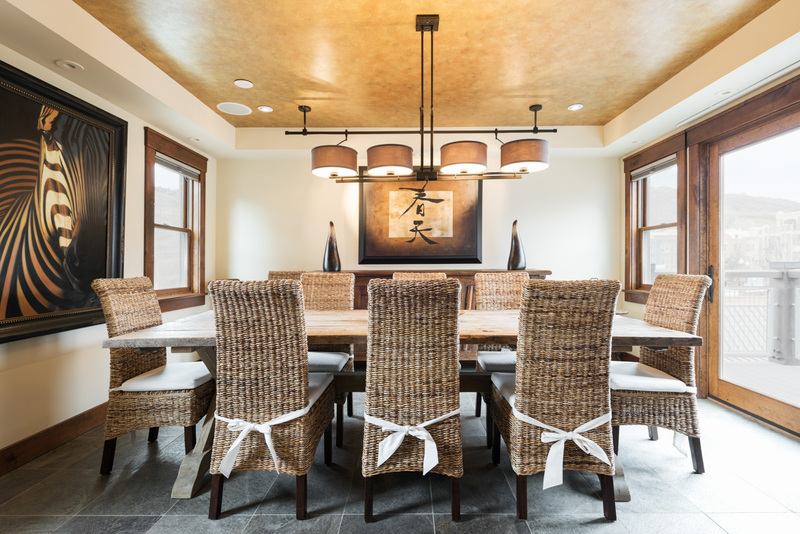 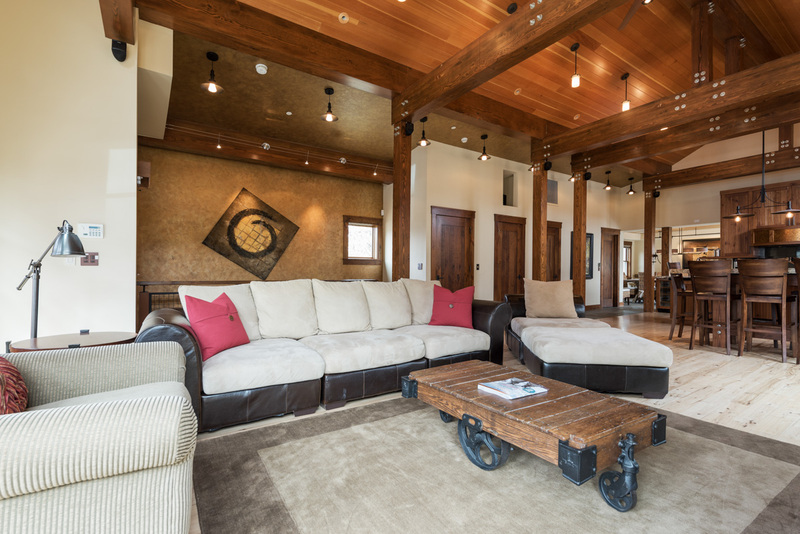 This stunning Old Town home infuses elements of Park City's mining history with modern architecture, featuring hardwood floors and beams, vaulted ceilings and custom lighting. 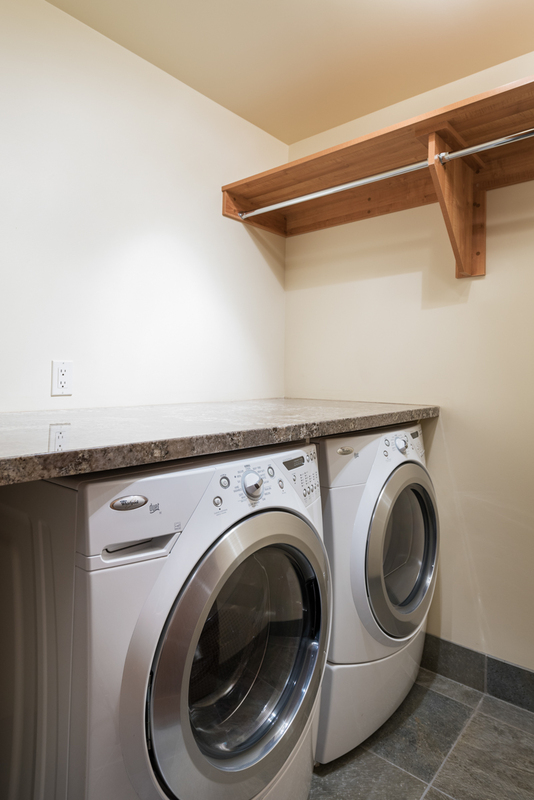 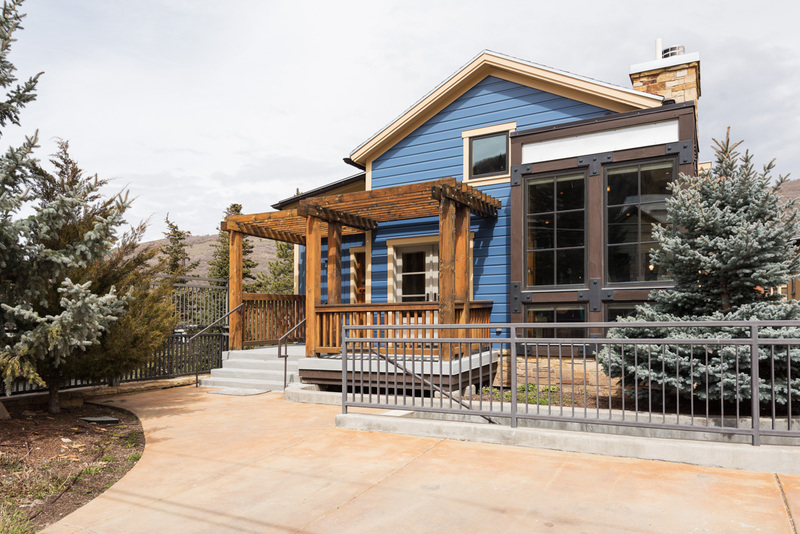 Just steps from Park City's Town Lift, this home also offers easy access to the shopping, dining and live entertainment of Main Street. 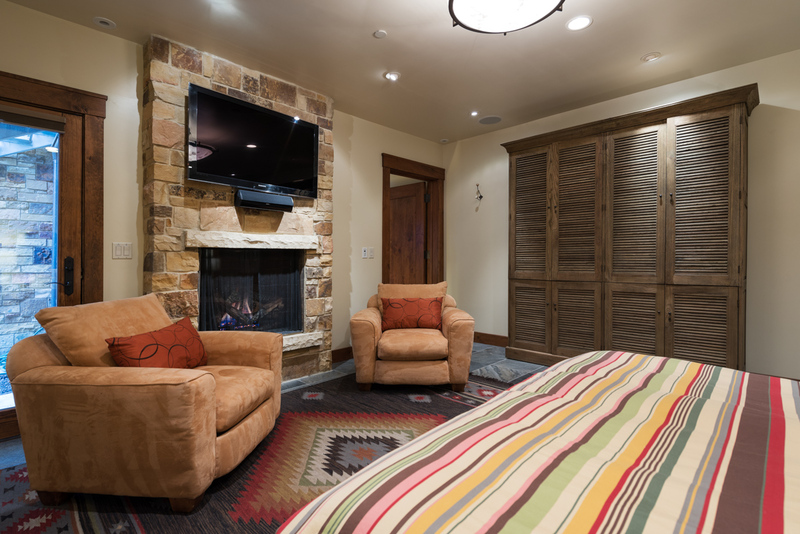 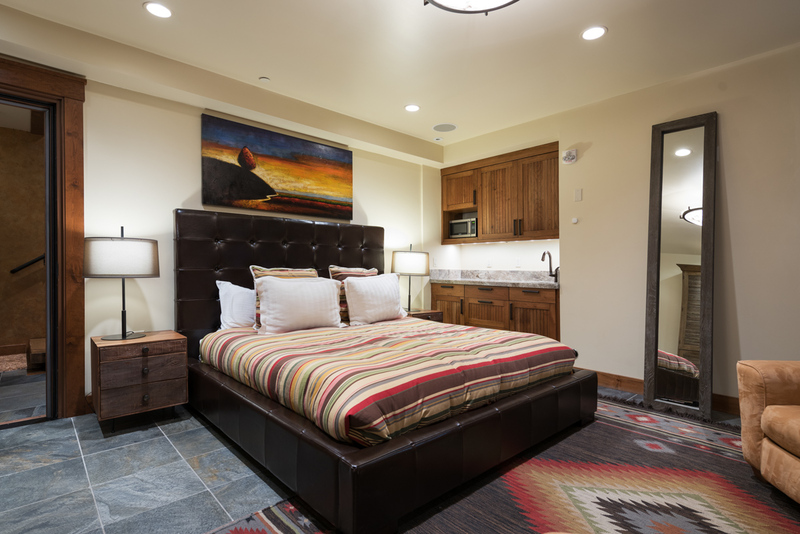 Gas fireplaces, large-screen plasma TVs and a private hot tub welcome guests after a day on the slopes. 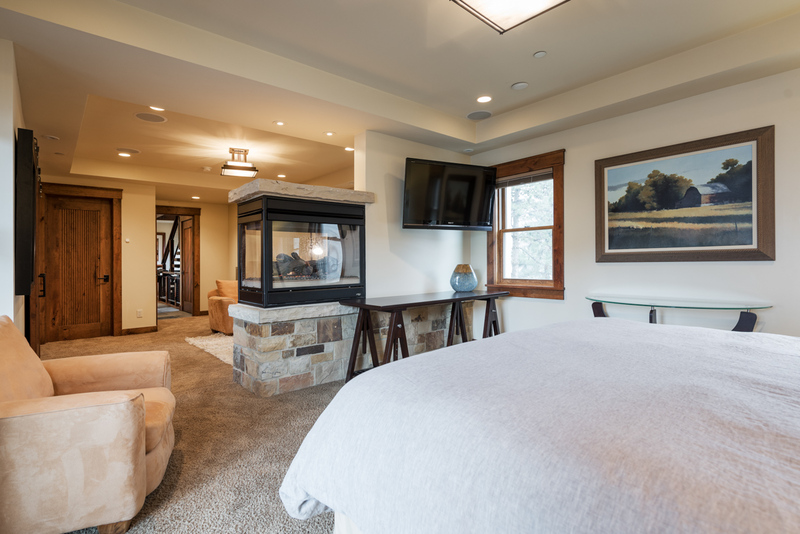 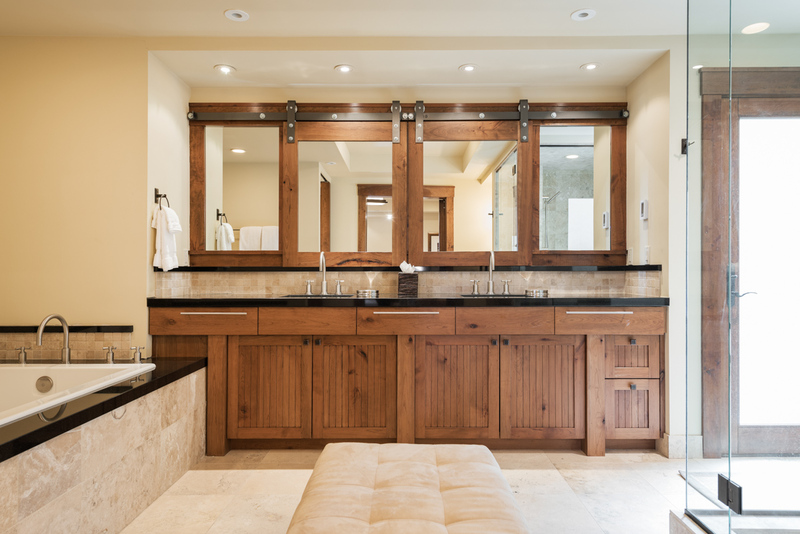 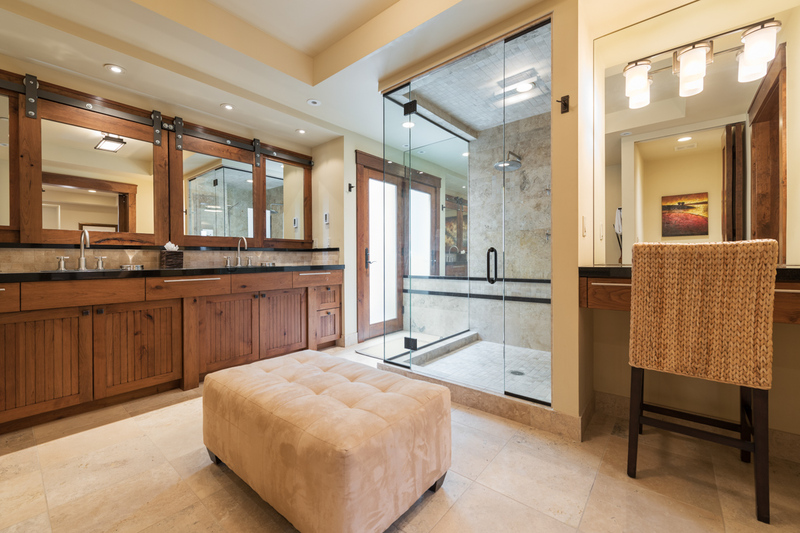 Each bedroom boasts a private bath and unique amenities, from a wet bar to a two-way fireplace. 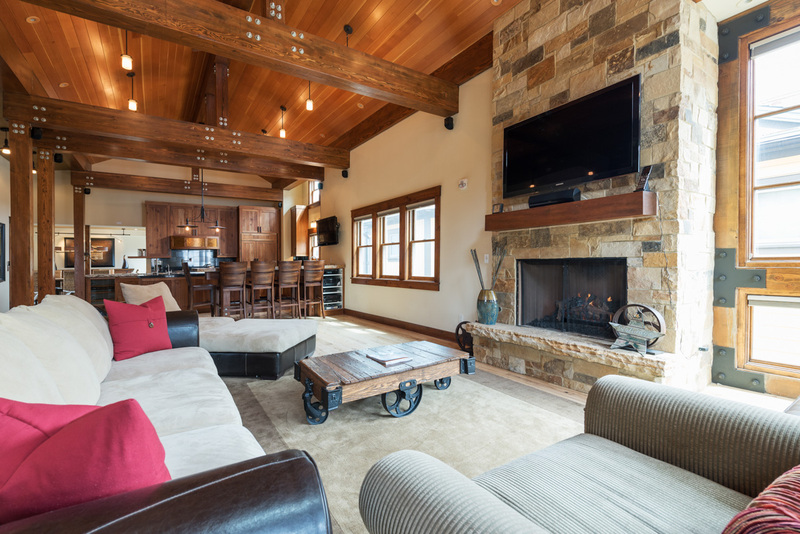 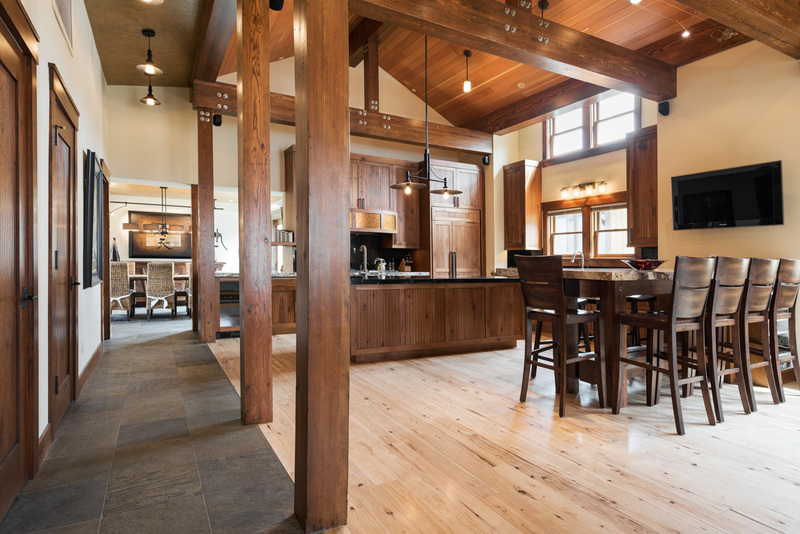 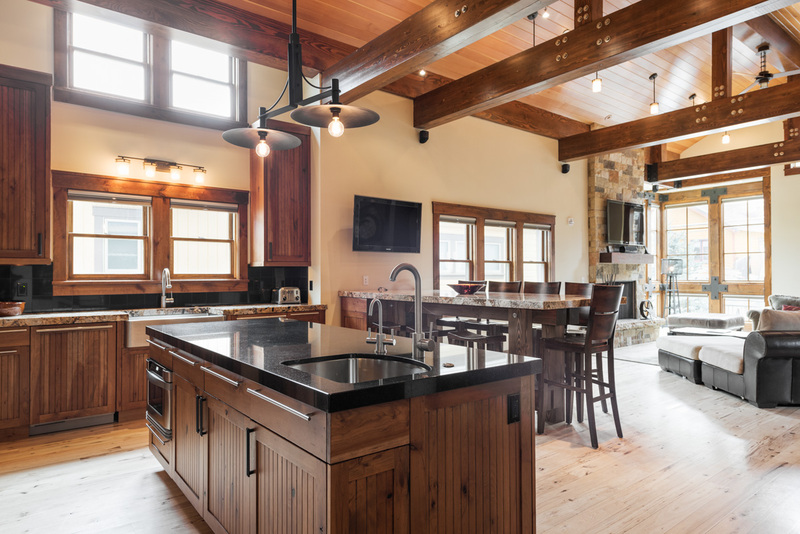 Experience the ultimate in luxury and convenience with this finely appointed 4,500 square foot ski home. 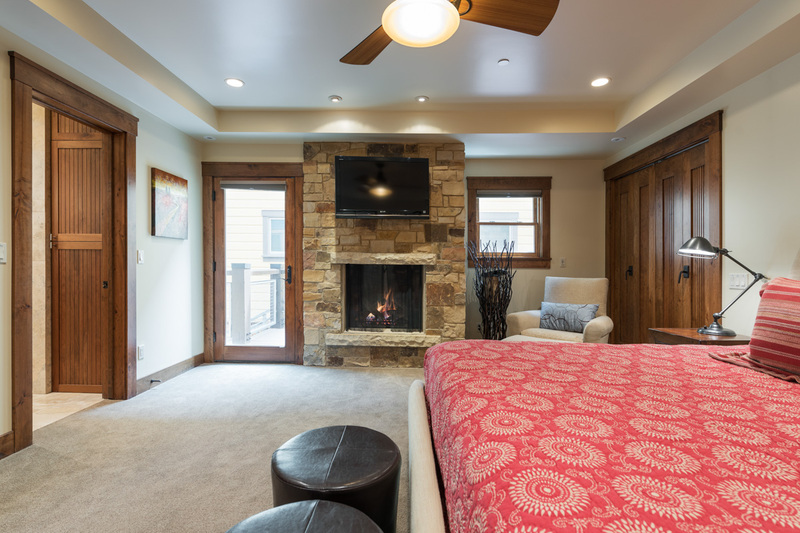 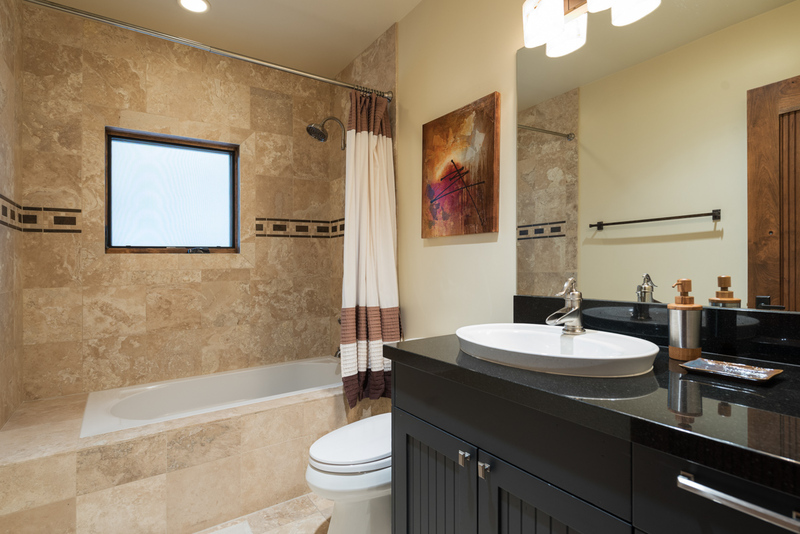 Spectacularly designed with LiteTouch custom lighting, hardwood floors and vaulted ceilings, this finely appointed home offers a private hot tub, gas fireplaces and large-screen plasma TVs throughout. 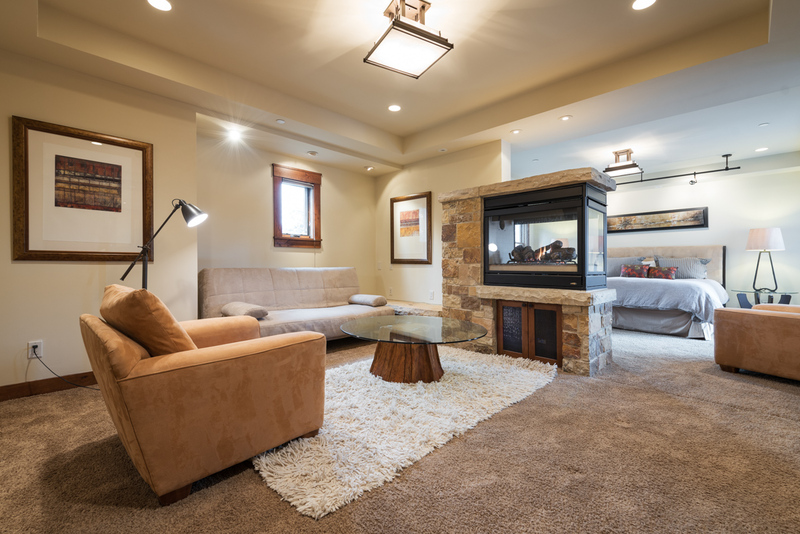 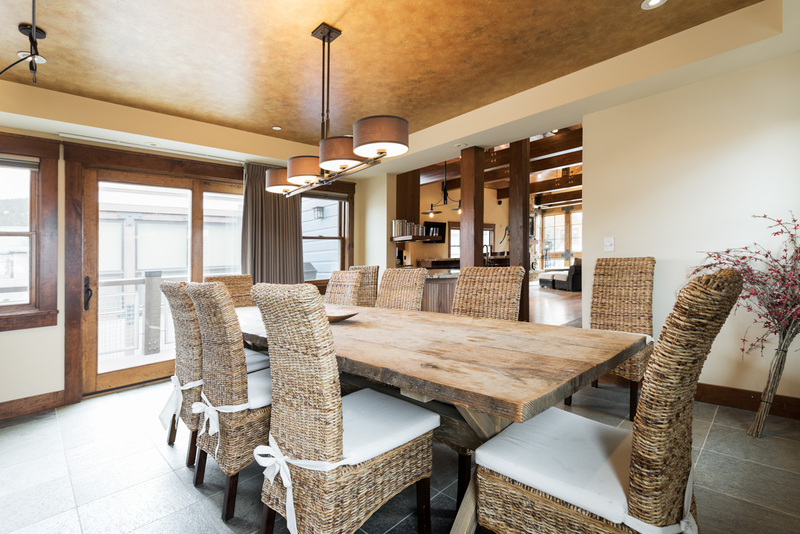 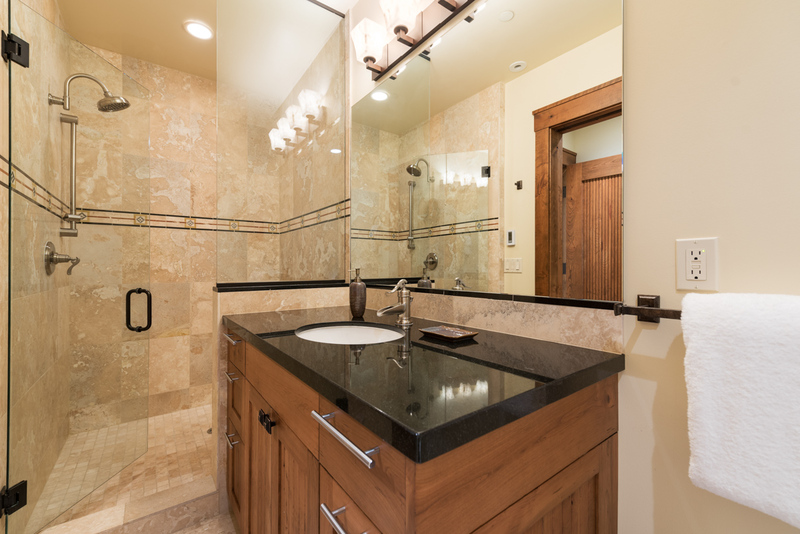 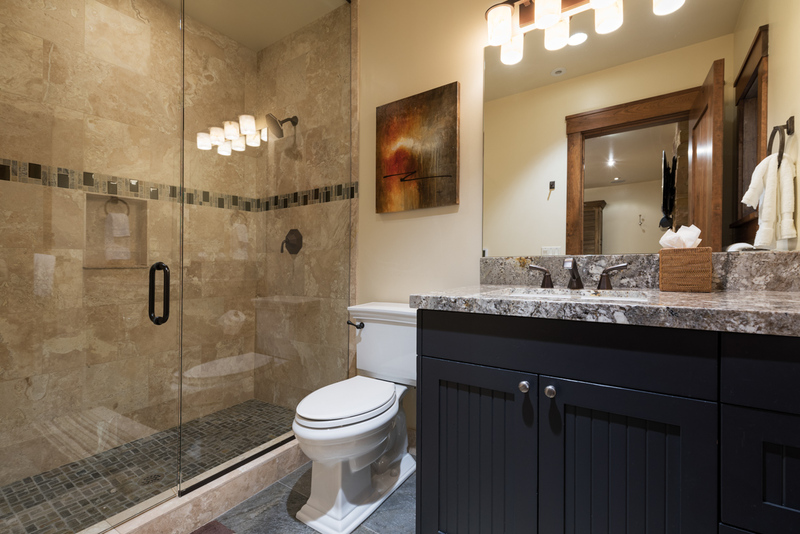 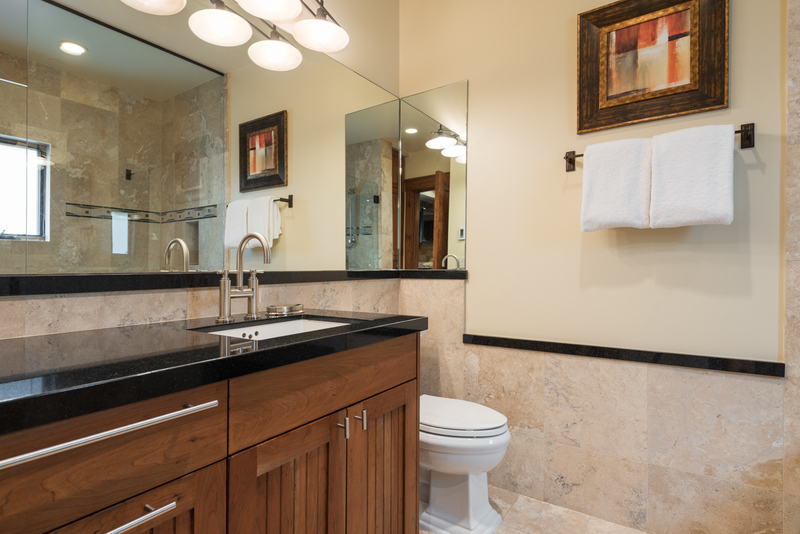 Experience the ultimate in luxury and convenience with this exceptional Old Town ski home. 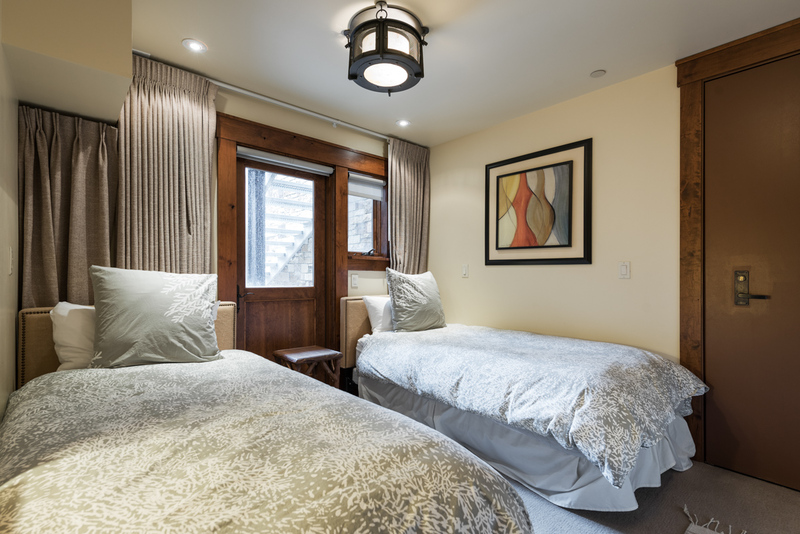 Woodside Villa is rated 2.0 out of 5 by 1. 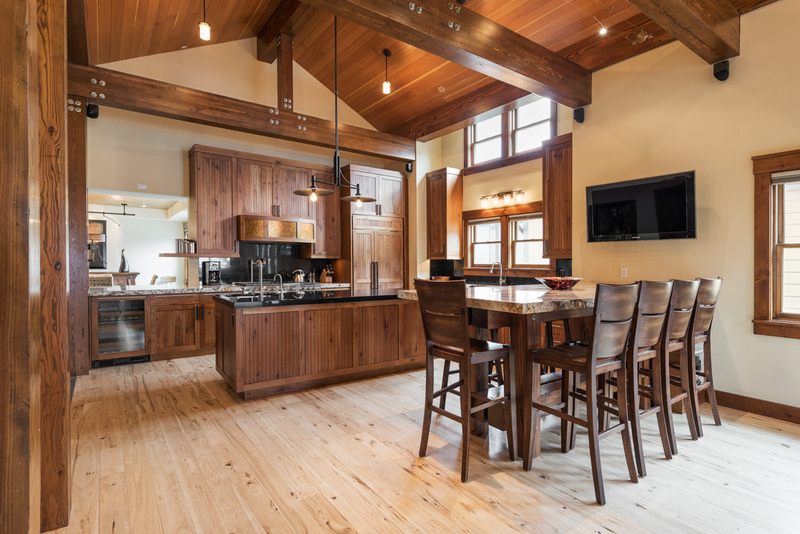 Rated 2 out of 5 by Tedm from home very nice, maintenance & kitchen details bad I paid premium $ for this retreat & location, but left very disappointed because of the poor condition of the property, and lack of responsiveness of management in resolving the issues!